Hip Hop Hooray... Easter is on its way! 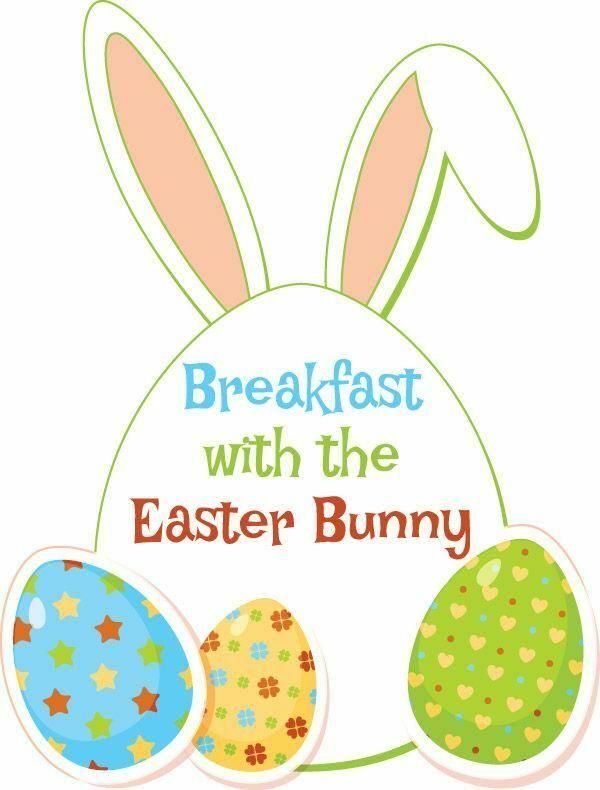 Decorate your own bunny face pancake, color pictures, have your picture taken with the Easter Bunny and do the Bunny Hop! Register today. Ages: 1 - 6 Res $10 / NR $15 per person Code: #17863. Advance registration required, here. Children 11 months and younger are free. All children must be accompanied by a registered adult. One adult may accompany multiple children from the same household. The event takes place at Pottawatomie Community Center.